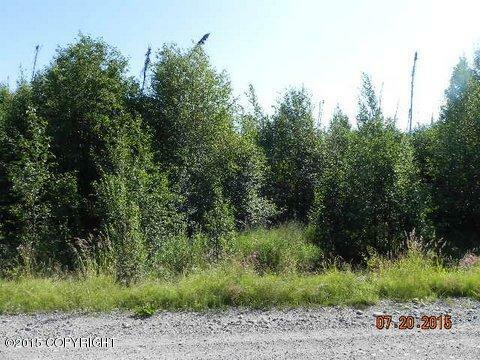 Large nicely treed 1.35 acre lot with Mountain Views near Lazy Lake. Build your perfect or weekend cabin. Seller may consider owner financing.